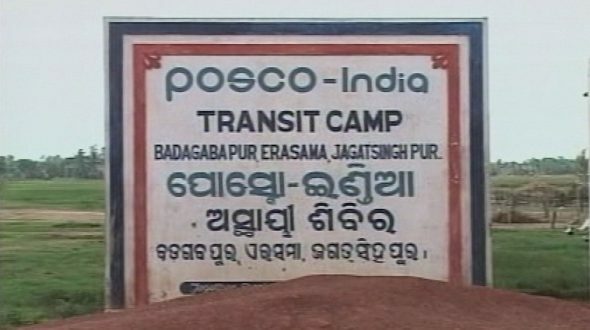 Bhubaneswar: The Odisha Government on Friday said it has no plan to utilize the land acquired for Posco’s proposed mega plant in Jagatsinghpur district for any other purpose. “The Posco authorities, who proposed to set up a 12 MTPA greenfield steel plant near Paradip, have not yet informed the state government about withdrawal from the project,” Steel and Mines minister Prafulla Kumar Mallick told the Assembly. Notably, the South Korean Steel major has announced temporary halt of the $12 billion project after it failed to get raw material linkage to run the proposed plant. 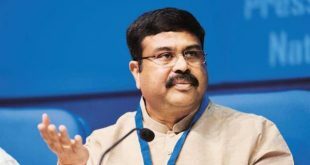 The minister said the state government has not received any official communication from Posco India after freezing of the project even though media reports suggest that the company decided to keep the project under the temporary freeze. “Therefore, the state government so far has not thought of utilizing the land for any other purpose,” Mallick said replying to a question by Congress member Bhujabal Majhi. The state government had earlier acquired 2752.3 acres of land against Posco’s first phase requirement of 2,700 acres. 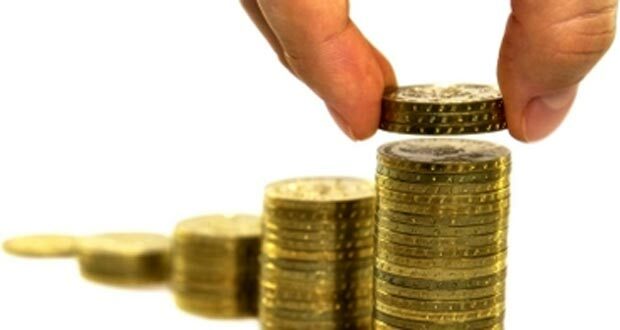 The state-run Odisha Industrial Infrastructure Development Corporation (IDCO) has handed over 1880.110 acres of land to the South Korean company to set up the project.